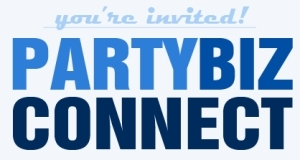 Party Time – The Blogger’s Guide to Irresistible Ebooks is Finished! 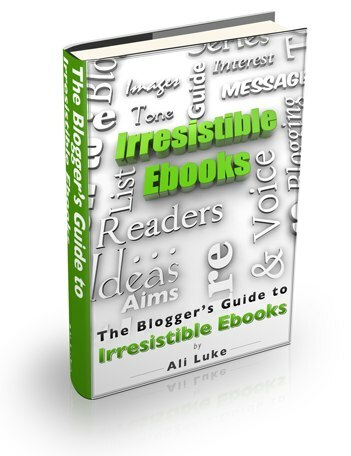 I’ll also be re-sending the free 20-page sample of The Blogger’s Guide to Irresistible Ebooks for anyone who’s joined the newsletter in the last week. You can find out all about the party here. If you can make it, please add your name to the RSVP list. I’ll be talking with Catherine, Srini and Allan about ebooks, blogging, information products and sales pages, and as well as being a load of fun, it’ll be a chance for you to pick up lots of new tips and ideas completly free. Plus, Karl will be handing out virtual goody bags to everyone who attends, packed with some of my own mini-ebooks that aren’t currently available anywhere else. Oh, and there’ll also be some awesome prizes to win, including coaching sessions with me and copies of the two previous Blogger’s Guides. However, I am bummed out. I’m going to miss the party. 8 pm ET is 3 am for me. Once upon a time, maybe, but not now. Eesh, that is indeed a bit late! It’ll be 1am for me … next time, I’ll try to do something rather earlier in the day. Congrats Ali! Writing books is a lot of work, and I salute you for bringing the process to completion yet again. Good work! I’ll be catching this event on Thursday, there’s just some appointment to be adjust. I’m excited for new tips. Thanks for the post.